Xiaomi Mi Band 3 vs Mi Band 2 Comparison Review: Is It Worth To Buy The New Smartband? 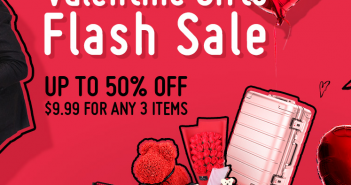 You are at:Home»COUPONS»DEALS»Xiaomi Mi Band 3 vs Mi Band 2 Comparison Review: Is It Worth To Buy The New Smartband? 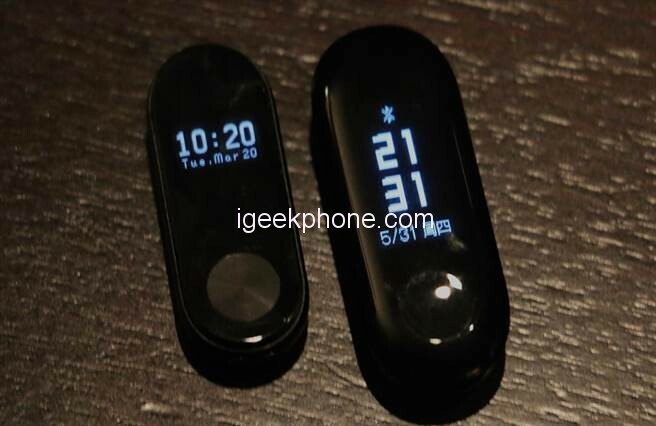 One of the most anticipated gadgets of the year Xiaomi Mi Band 3 has finally been officially released. With the recent announcement of the Xiaomi Mi Band 3, the follow up to the extremely popular (and cheap) Mi Band 2 fitness tracker, I thought it would be useful to set out the exact differences between the two. The Xiaomi Mi Band 2 received wide praise for its low price, the range of sensors, ease of use, adaptability and excellent app, but how does the Mi Band 3 improve upon this and do the differences warrant an upgrade? Let’s find out. 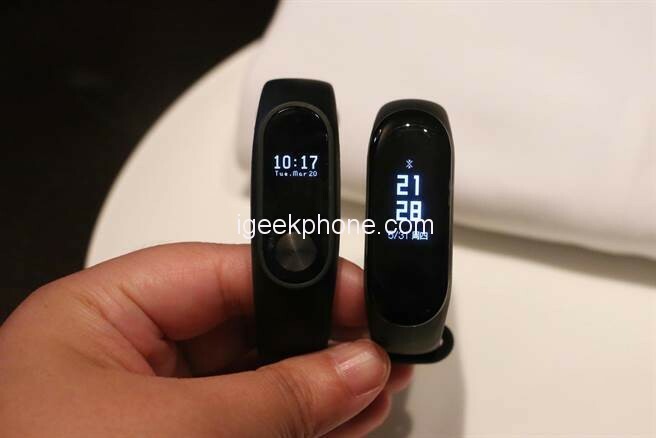 Xiaomi Mi Band 3 is similar to its predecessor, only the capsule body has become streamlined. It looks pretty, but there is one drawback. The front panel will be much easier to scratch. And forget about protective films – it’s still worse than in smartphones with 2.5D-glass. But, if you believe the company, even with active hand movements, the “smart” module will not fall out of the elastic strap. Both Bands have interchangeable straps, but a silicone bracelet from Mi Band 2 to the Mi Band 3 capsule will not work. The reason for this is not only another form but also its increased size. 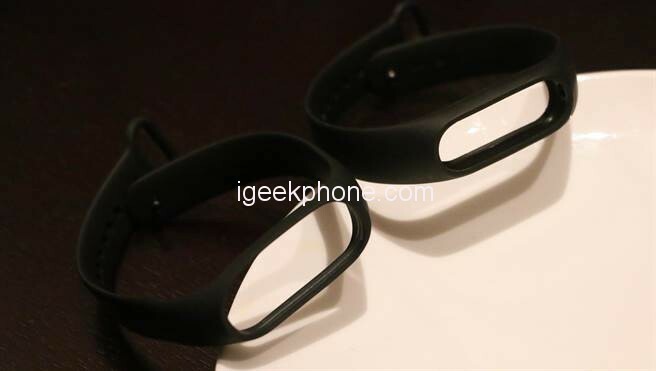 The Mi Band 2 main module has dimensions of 40.3 × 15.7 × 10.5 mm, and the novelty has 46.9 × 17.9 × 12 mm. As for the straps themselves, the Mi Band 3 is adjustable within 155-216 mm with a total length of 247 mm. The Mi Band 2 is 155-210 mm and 235 mm respectively. 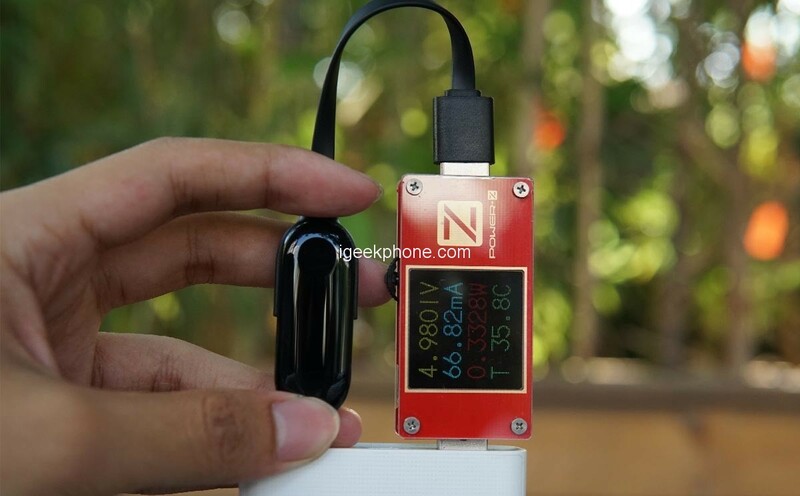 That is, the novelty can be approached even by those to whom the previous bracelet Xiaomi was not enough. Along with the increase in size, the overall weight of the accessory also increased significantly: 20 g versus 7 g. However, Mi Band 3 is unlikely to be felt on the wrist. 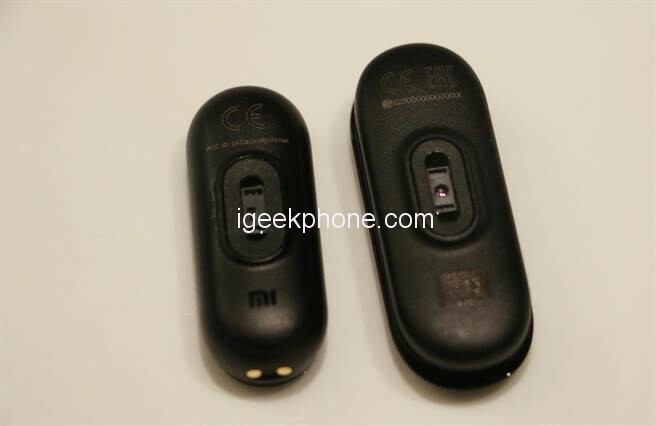 It was the screen that became one of the main differences between Xiaomi Mi Band 3. It was almost doubled: 0.78 inches compared to 0.42 inches for Mi Band 2. 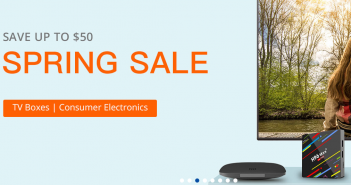 The resolution increased proportionally: 128 × 80 pixels versus 72 × 40 for the predecessor. In addition, the display is touchscreen, which allows you to operate the tracker with a simple APP, and not pressing a special button, as in the case of Mi Band 2. Also worth noting is the appearance of Mi Band 3 trend 2.5D-glass, which makes the screen panel more streamlined and rounded at the edges. The Mi Band 2 display cover was absolutely flat. As for the matrices themselves, they are essentially the same: they are monochrome OLED panels. Also in this area, the Xiaomi Mi Band 3 outperforms Mi Band 2. Mi 3 supports 5ATM waterproofing even when immersed in water up to 50 meters. So, unlike Mi 2, we can wear it without a problem in swimming, in the shower, and in other such cases. Mi Band 3 has been manufactured using a UV100 coating process, and it also has an anti-fingerprint coating that increases resistance to surface damage. The Xiaomi Mi Band 2 is IP67 certified, which means it is waterproof, dust-proof and corrosion-resistant, but cannot be used for swimming, or even better, cannot be used for a long time in the water, which Band 3 can. 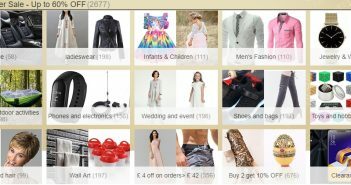 Both devices are equipped with a three-axis accelerometer, which is responsible for counting the steps, and a heart rate sensor. The latter in the case of Mi Band 3 has a higher accuracy, confirmed by the certificate ISO-10993-5 / 10. The novelty communicates with the smartphone via Bluetooth 4.2, whereas the previous model of the tracker supports only Bluetooth 4.0. This improvement should provide an increase in the speed of data transmission and reception. 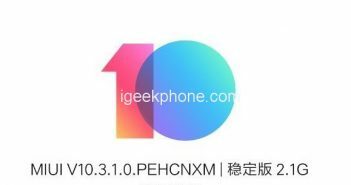 Another important difference is the NFC chip, which will be equipped with a slightly more expensive version of Mi Band 3. It will allow using the bracelet for contactless payment, but Xiaomi did not comment on the support of Google Pay service at the presentation. The increased display of Mi Band 3 allowed to significantly expand the functionality of the device. 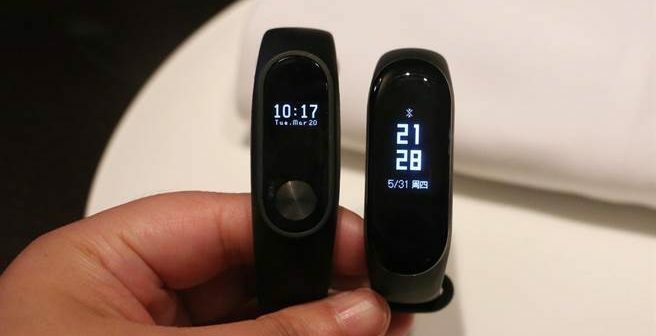 Now all the data on physical activity will be more detailed, the text of the messages should be displayed directly on the bracelet display, and with the incoming call, Mi Band 3 will display the name of the subscriber. Mi Band 2, working in conjunction with the application Mi-Fit, for all this uses only icons. 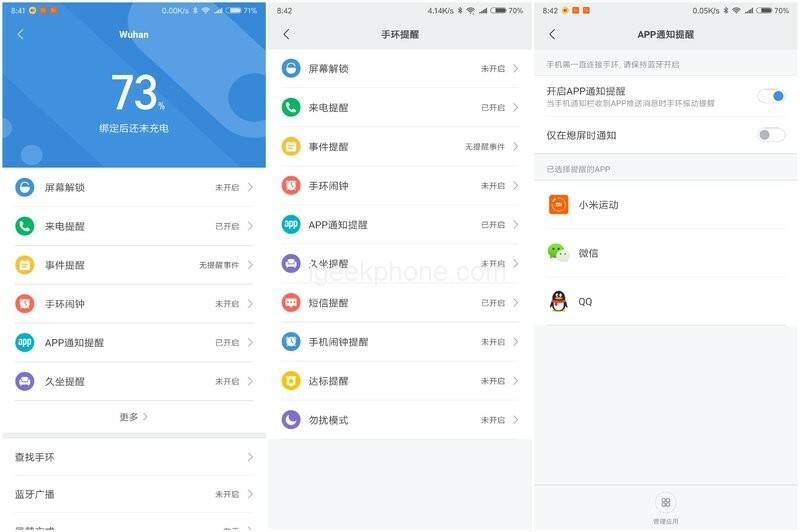 Even if at the start Mi Band 3 screen will be able to display only notifications of WeChat and QQ, over time the manufacturer or third-party applications developers will be able to adjust compatibility with instant messengers and social networks popular outside of China. Also, Mi Band 3 offers new widgets, such as weather forecast, and reminders of upcoming events. All other features available on Mi Band 2 are preserved, including sleep monitoring, vibration alarm, unlocking the smartphone. And in this area, 3 also takes over 2, as it has more battery and more time to use. From this, you can understand why there is this small difference in weight that is not really important as you can wear both smartbands all day, even when you sleep. 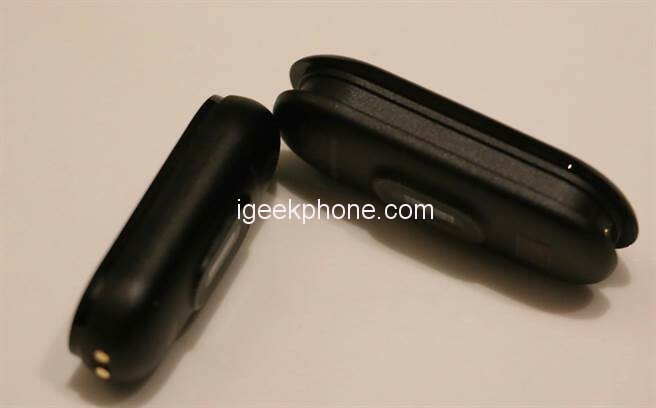 The Xiaomi Mi Band 2 comes with a 70 mAh lithium polymer battery that gives you a 20 day standby time while the Xiaomi Mi Band 3 is built with a 110mAh battery that offers over 20 days of use. The Mi Band 3 is Xiaomi’s best attempt at a fitness tracker yet and has pretty much every feature you could want. The main advantages over it’s processor are the much-improved screen and full water resistance, which means it can be used for tracking water-based activities as well as allowing you to wear it constantly. As for which one you should buy, well this will depend on the final price of the new Mi Band. You can get the Mi Band 2 for Just $36.32 and this is likely to drop as the Mi Band 3 at $49.99, so if you don’t care much about water resistance then you could grab yourself one of the best value fitness trackers ever. Having said that, I do think that the Mi Band 3 may be the one to beat in 2018.